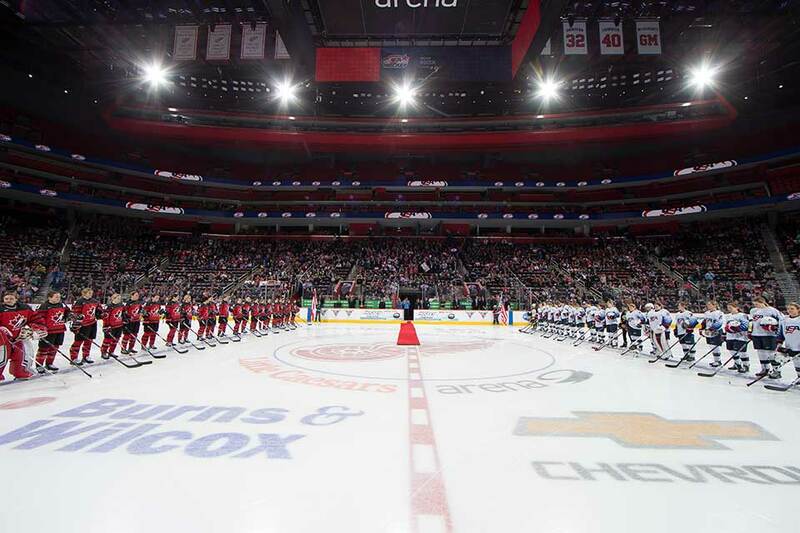 Canada’s National Junior Team has set its roster for the 2016 IIHF World Junior Championship; take a different, off-ice look at the 23 players who will wear red and white in Helsinki in search of back-to-back gold medals for Canada. 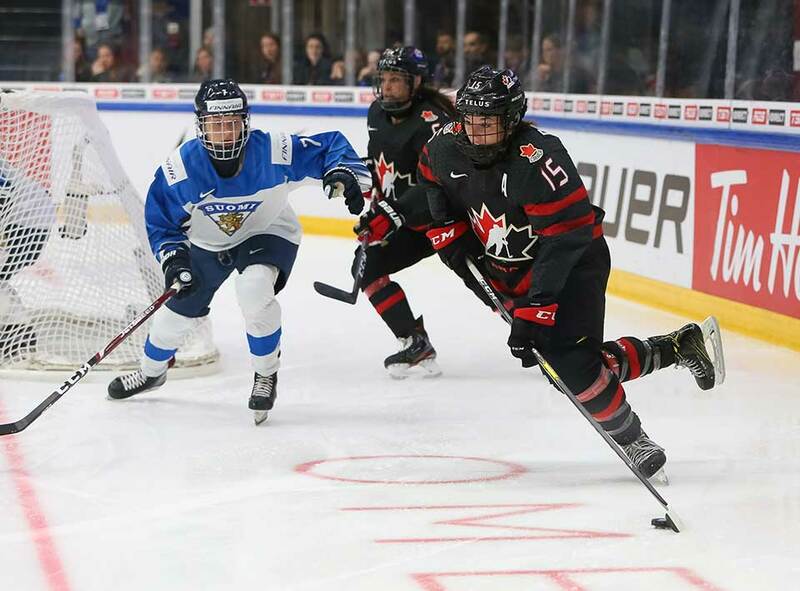 Tracey scored twice to help Canada come from behind and top Finland. 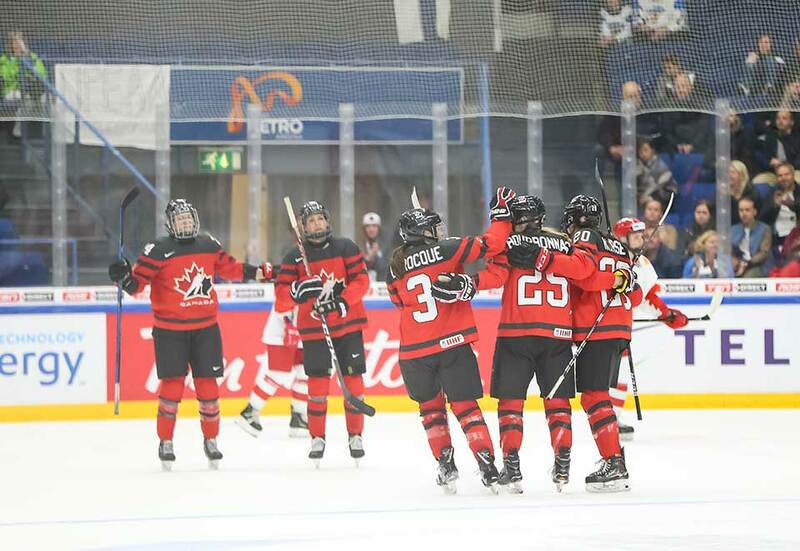 Gabel scored twice to keep Canada on the podium at women’s worlds. 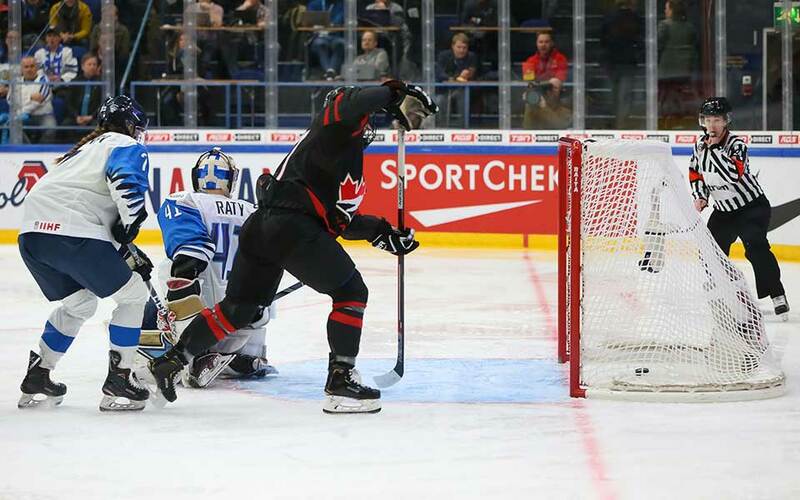 Rattray and Gabel scored, but Canada was edged by the host Finns. 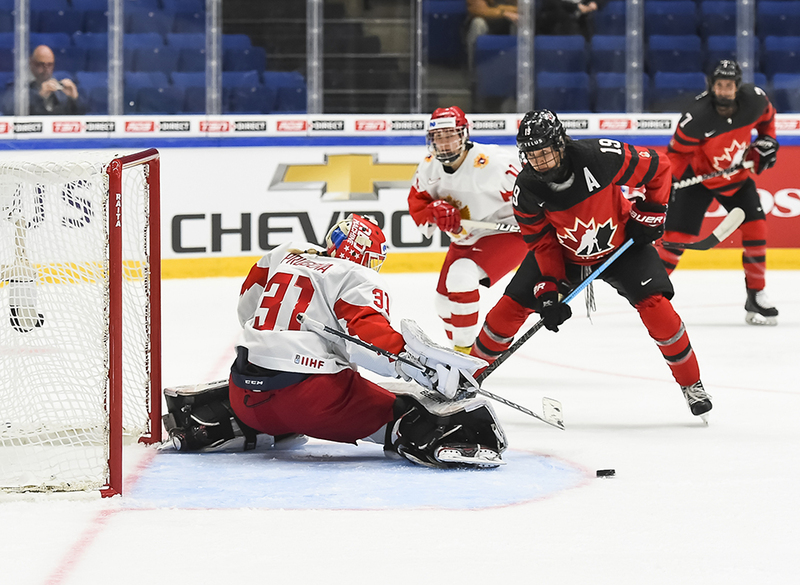 Turnbull opened and closed the scoring to send Canada to the semis. 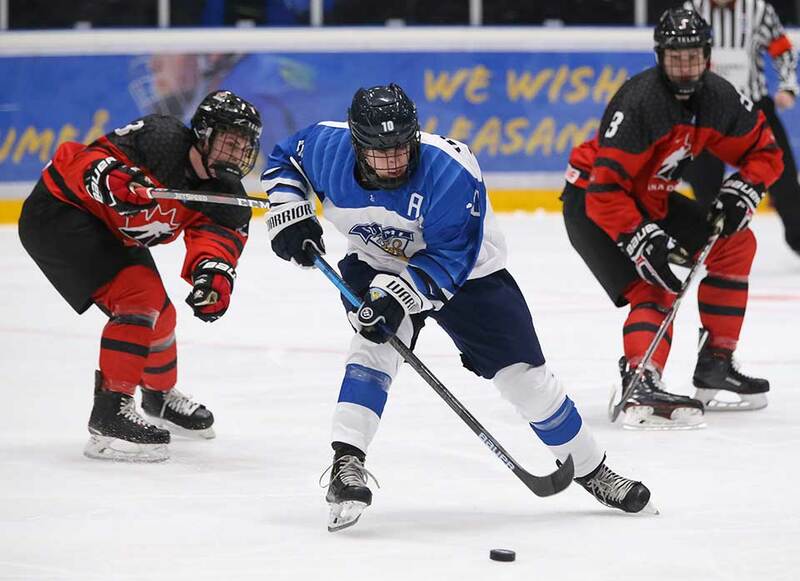 Gabel scored twice and added an assist to help Canada beat the Finns. 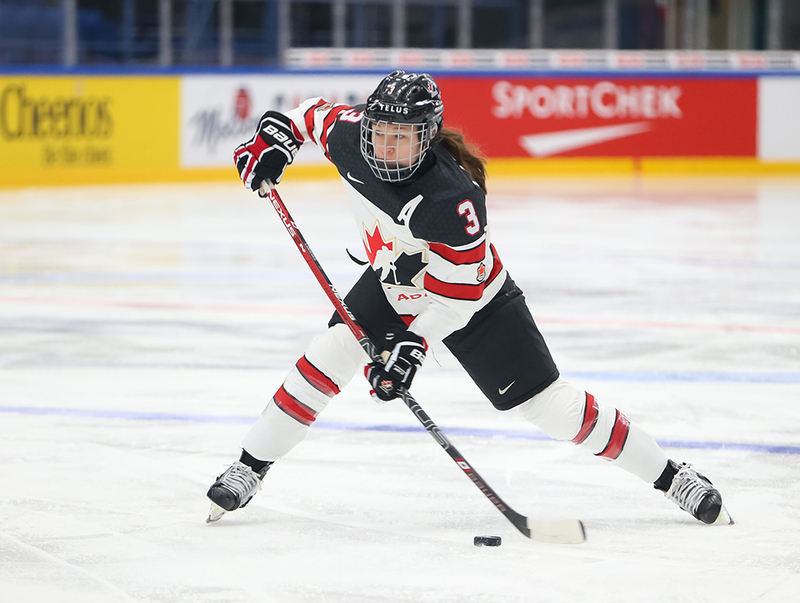 Spooner had a hat trick and an assist to lead Canada past Russia. 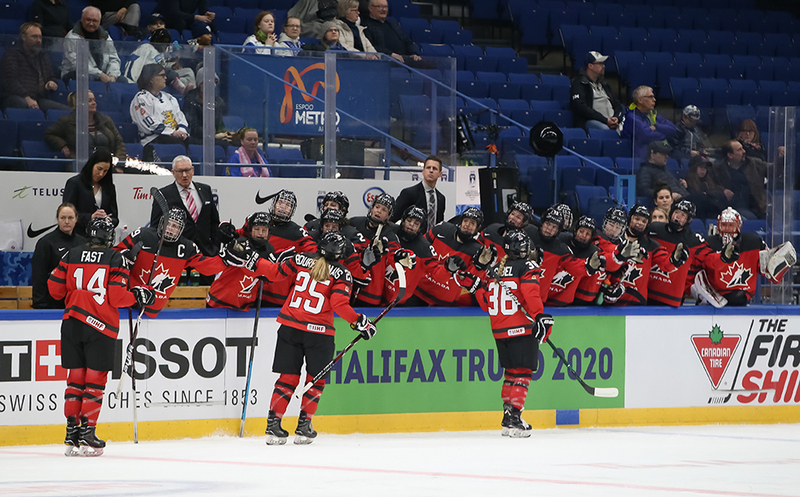 Nurse and Jenner scored goals on the PP, but Canada fell to the U.S.
Clark scored twice, sending Canada to a worlds-opening victory. 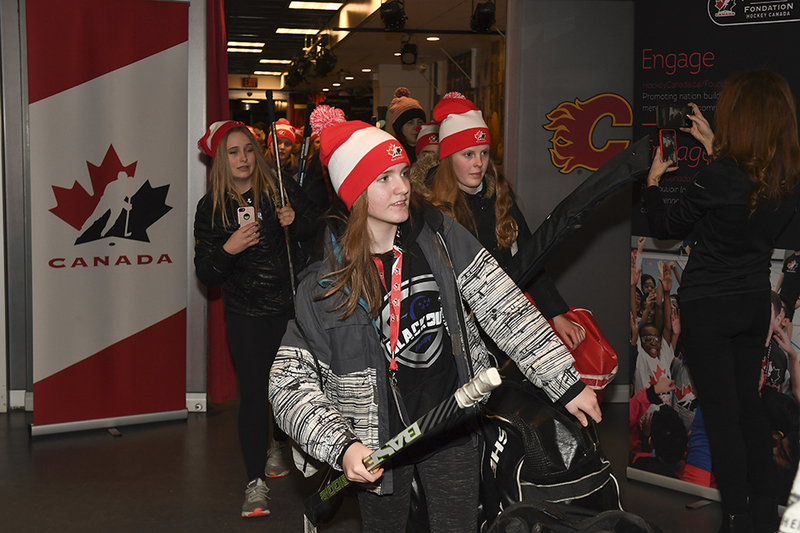 Calgary hosted female players from every corner of the country for the Canadian leg of the IIHF Global Girls’ Game. 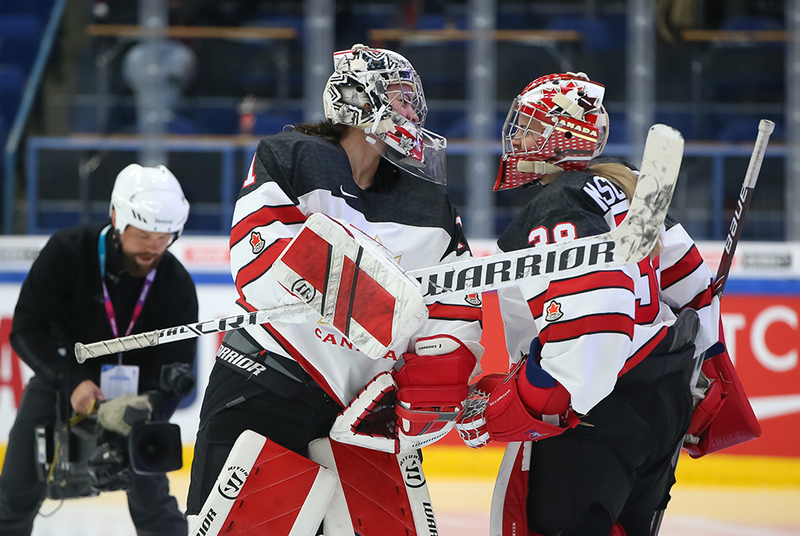 Szabados stopped all 38 shots to help Canada win the Rivalry Series. 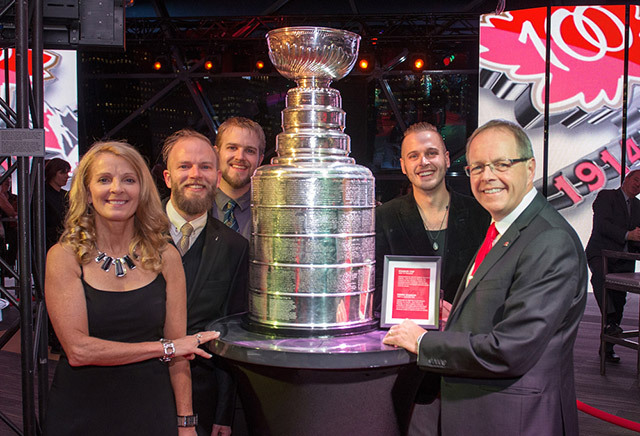 Hockey Canada celebrated the past and looked to the future at a gala to commemorate its 100th anniversary. 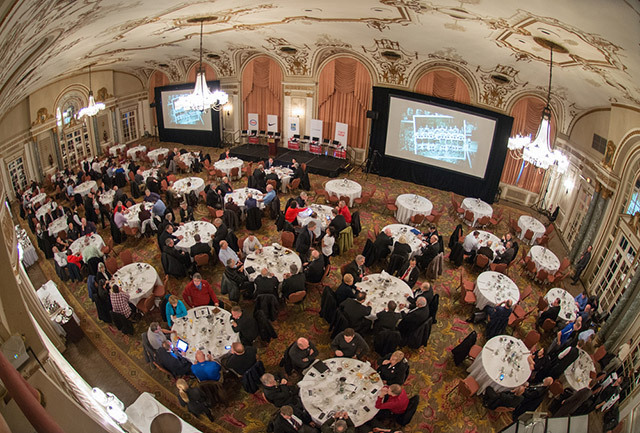 Hockey Canada marked 100 years with a special meeting at the Château Laurier, where it all began back in 1914. 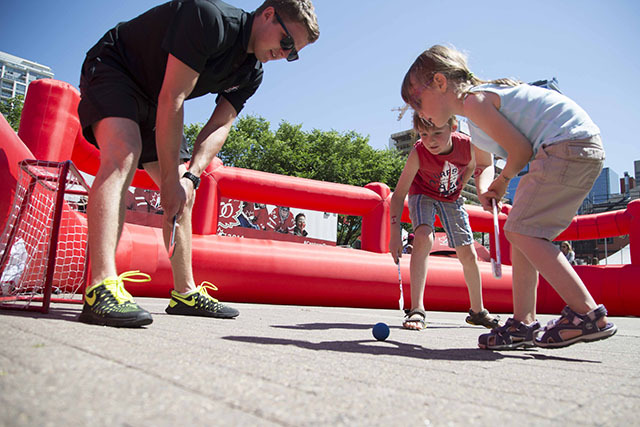 The Century Tour rolled into Eau Claire Market as part of the 102nd Calgary Stampede. 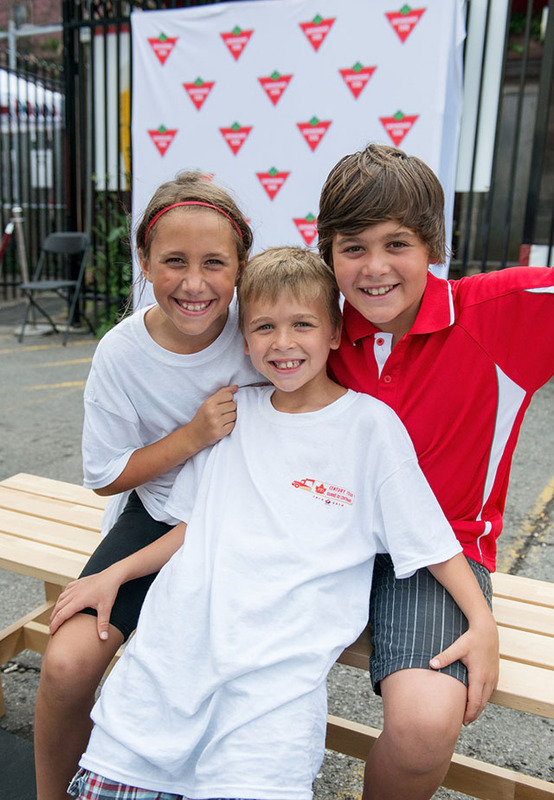 The Century Tour made its first stop at ByWard Market in the nation’s capital to help celebrate Canada Day. 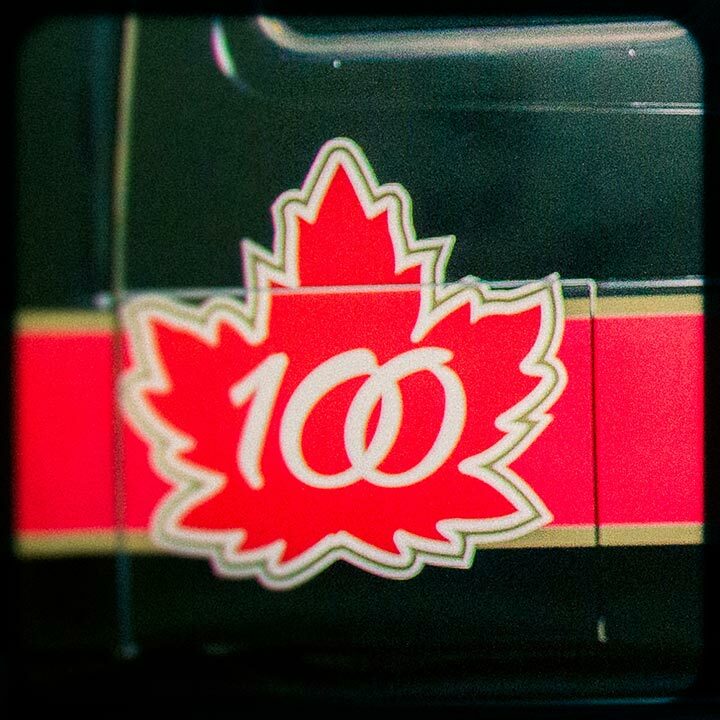 Hockey Canada unveiled the branded truck in celebration of its 100th anniversary. 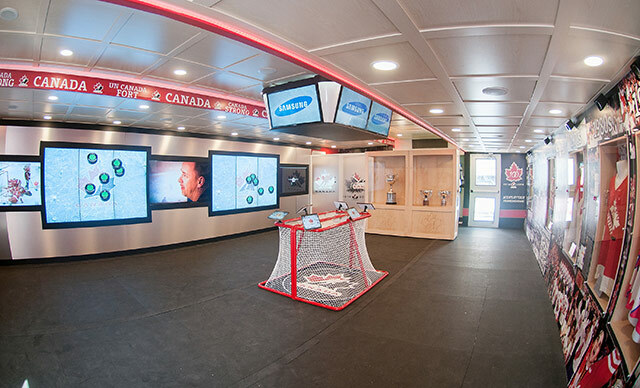 Hockey Canada rolled out the caravan and gave fans a sneak peek at an interactive experience at the official launch in Toronto. 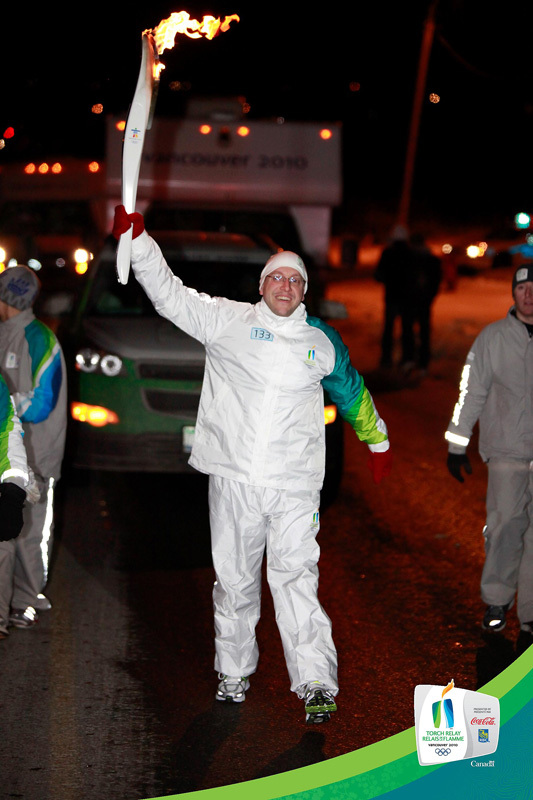 Canada's National Sledge Team Captain, Jean Labonté, takes a run with the Olympic Torch Relay.